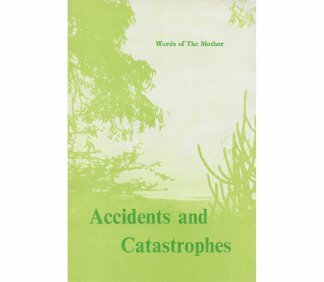 SKU: BPB/SAM Categories: Recommended Titles, Compilations, Dalal, A.S. 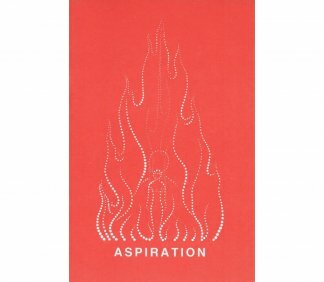 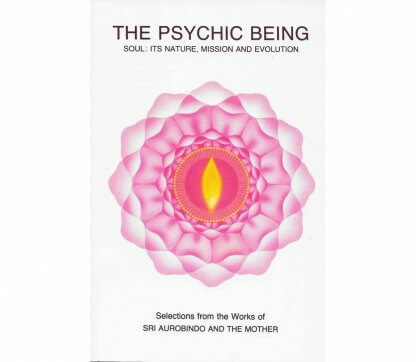 The selections in this compilation deal with the meaning and nature of the psychic being, its role and action in the awakening to the inner life, and its influence on the afterlife and the process of rebirth. 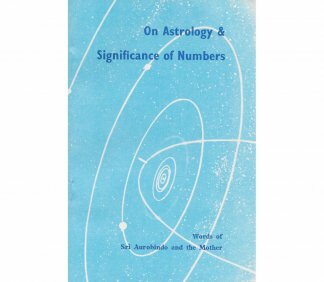 Many of the extracts clarify the difference between the soul in its purely essential form and the psychic being, which is the soul in its evolutionary, individualised form. 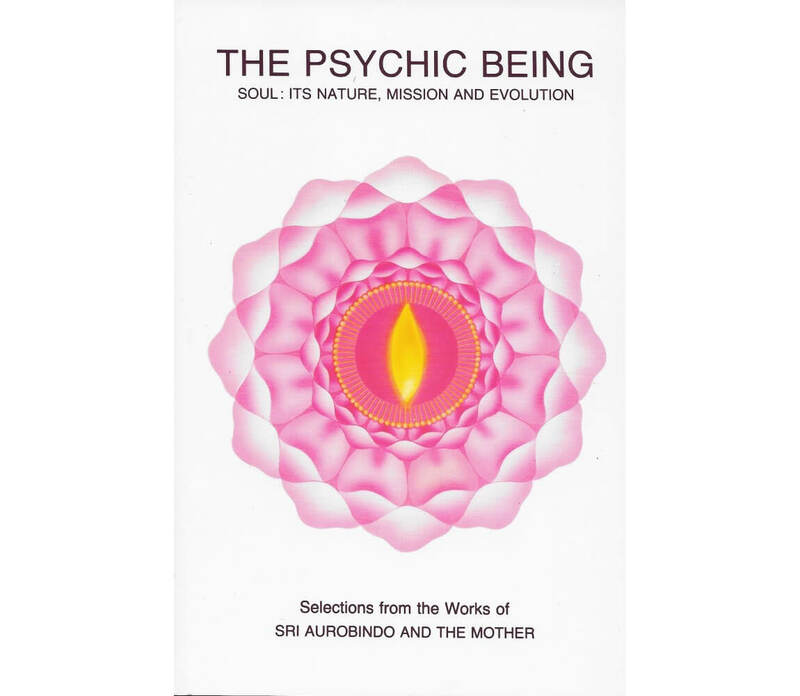 The process of psychic growth and development and the central role of the psychic being in the individual’s sadhana are some of the key concepts in Sri Aurobindo’s Integral Yoga and are given prominence in this compilation, which is aimed mainly at the general reader.